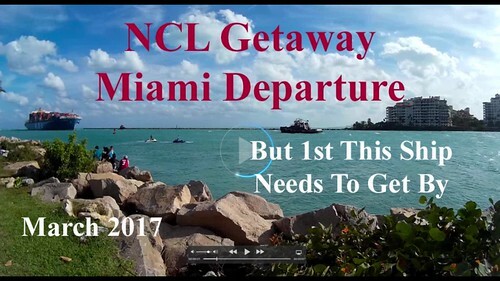 Our annual "Get Away From The Cold" cruise was on NCL Getaway. We sailed to the western caribbean. These viseow were taken with an SJCAM SJ4000 action camera which makes the process super simple.